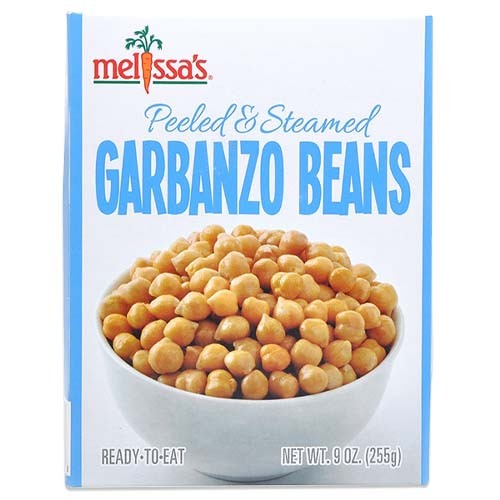 The Melissa's/World Variety Produce Story "Delivering The Global Market" Los Angeles, California (2018) – Think tasty, creamy, tangy, aromatic, tart, sweet, crunchy and delectable. 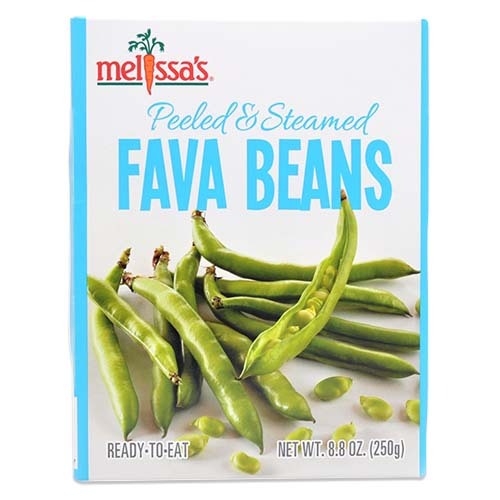 Within the 280,000 square feet of the Melissa's/World Variety Produce, Inc. warehouse, one is sure to find the freshest fruits and vegetables - quality products with exceptional value and first-class service. 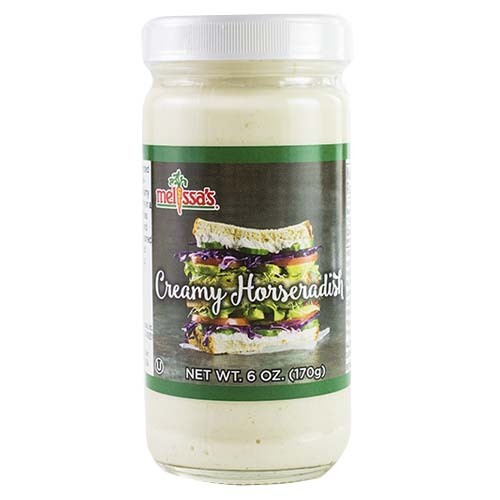 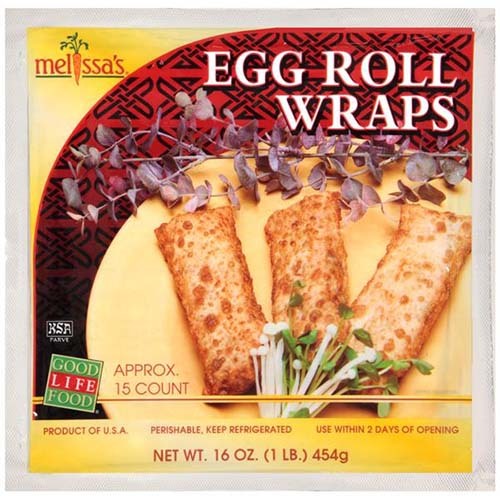 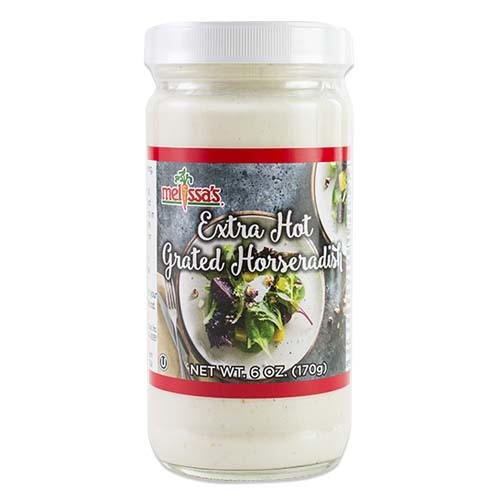 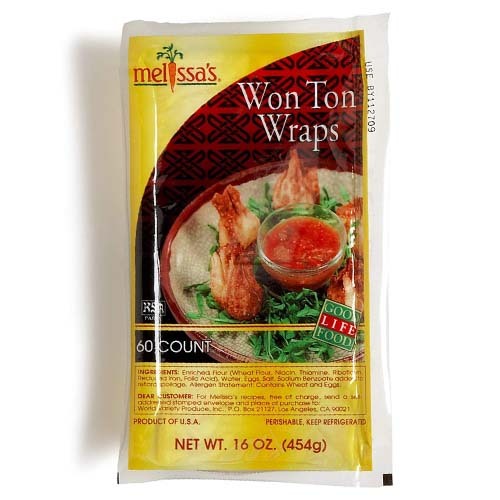 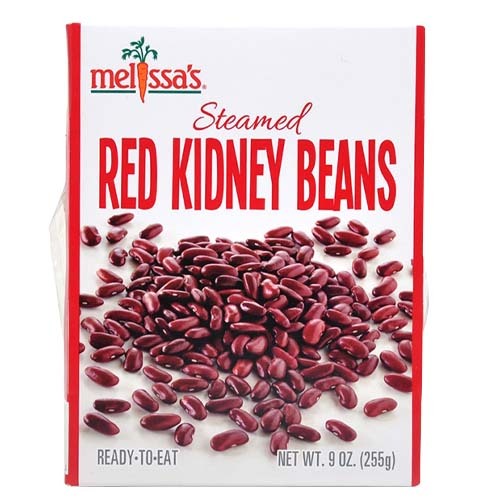 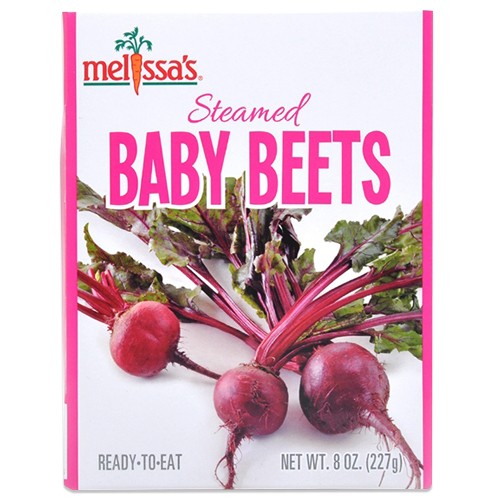 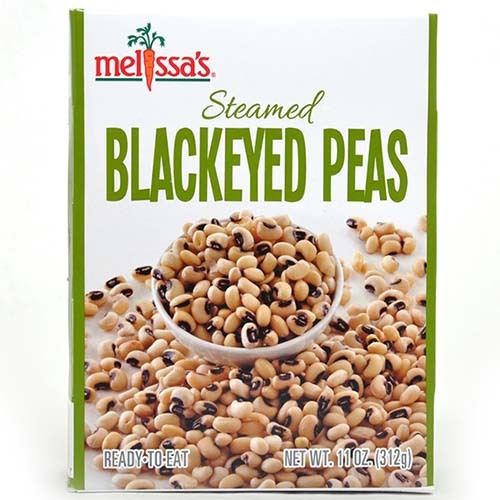 Melissa's/World Variety Produce, Inc. is currently the largest distributor of specialty produce in the United States.